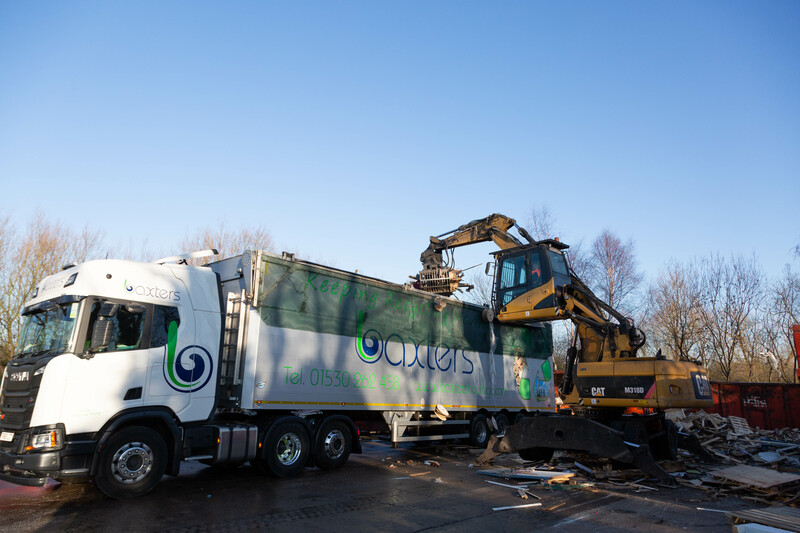 Specialist Haulage to the Waste & Recycling Sector. 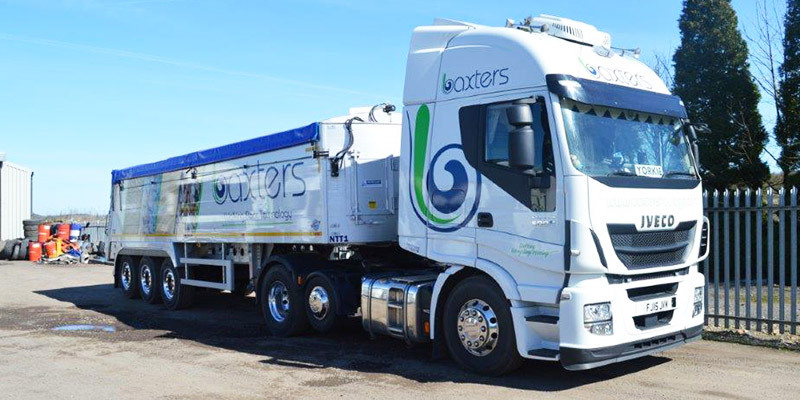 As waste hauliers based in Leicestershire, collecting from the surrounding region – including Birmingham, Nottingham and Coventry – at Baxter’s Haulage, we’re ideally placed to transport bulk waste to outlets throughout the UK. 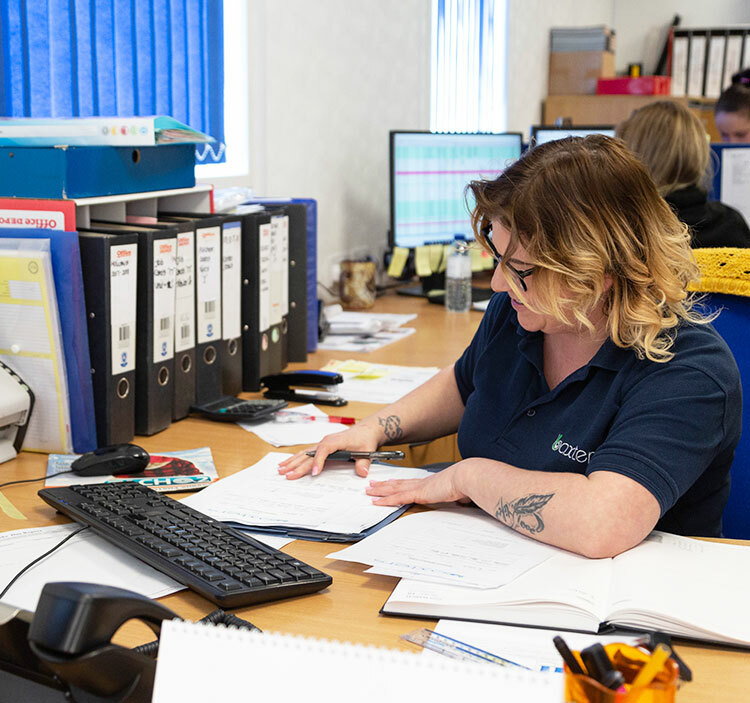 With a sizeable fleet operating 24/7, we’re the upper tier waste carriers you can rely on whether your processed waste is going to recycling plants, SRF facilities or landfill. 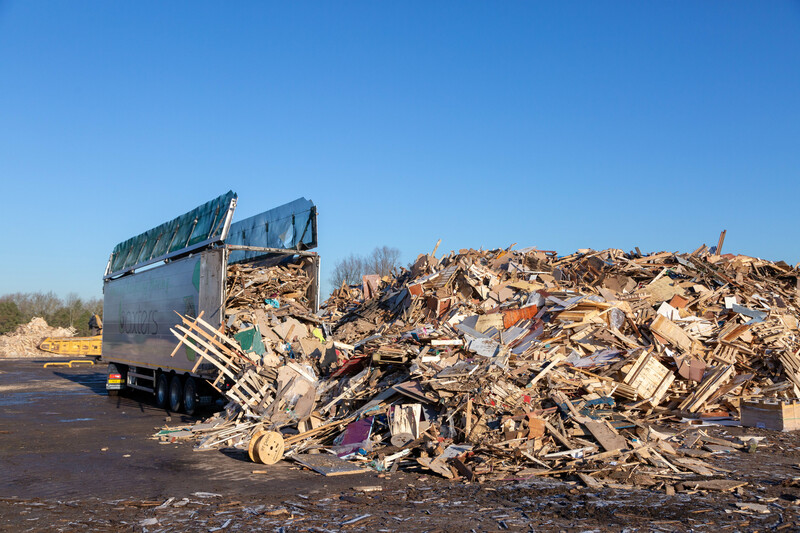 Our recycled waste hauliers are knowledgeable and experienced operators, with specialist walking floor trailers for ease when tipping any load. 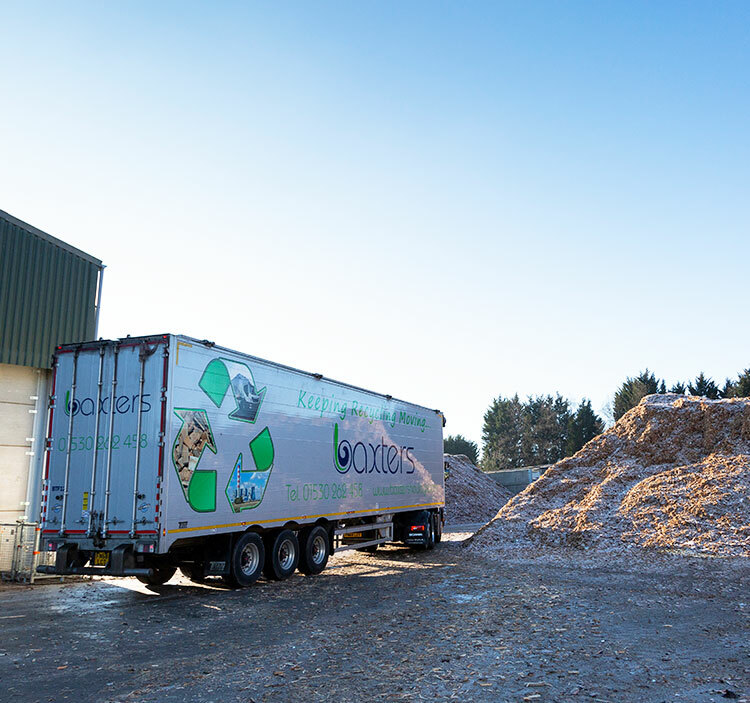 Plus, with onboard weighers, we ensure we take the maximum legal payload and waste no time on site. 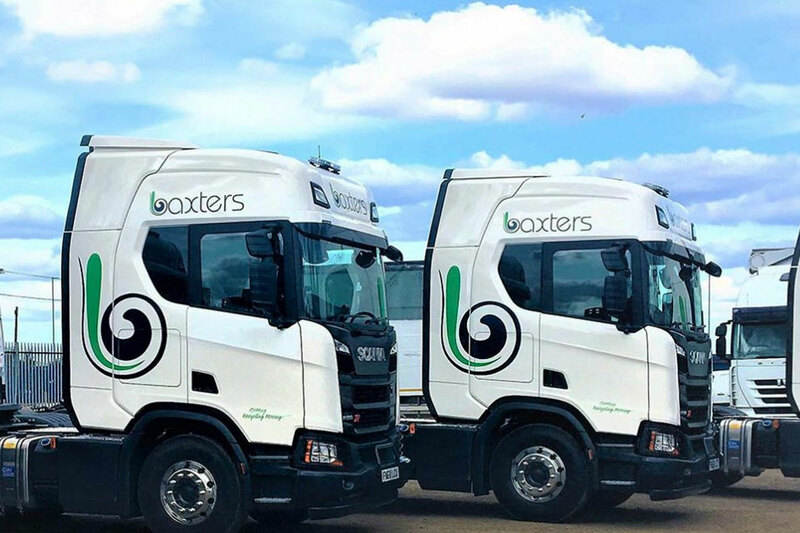 Operating since 1994, our FORS accredited bulk hauliers business has continued to succeed because of our dedication to professional service. Our forward-thinking approach to flexible transportation ensures we’re the link between you and your chosen end-destination outlet. 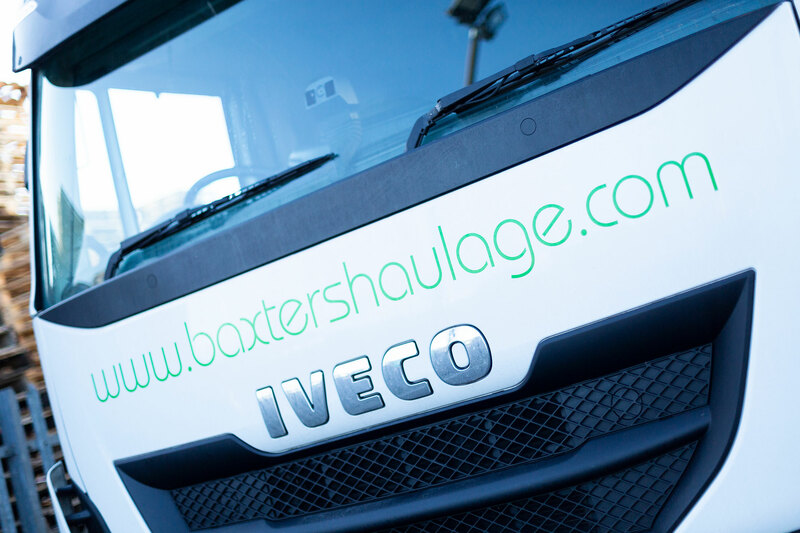 Contact our waste haulage team today to discuss your recycling haulage requirements.